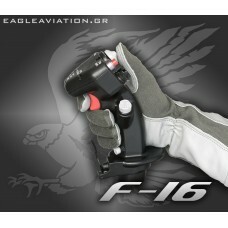 A superbly detailed highly accurate replica of the jet’s control stick Expected delivery 18th ..
Pre-order. The book will be out on the 30th of October. 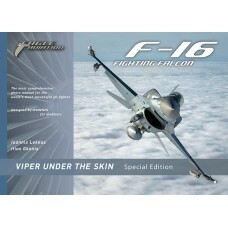 F-16 Fighting Falcon, the “Viper”! The ..